Dave Gallagher, founder of AnimSchool, reviews Gary Hsu's 3D model from his Intermediate Modeling class. 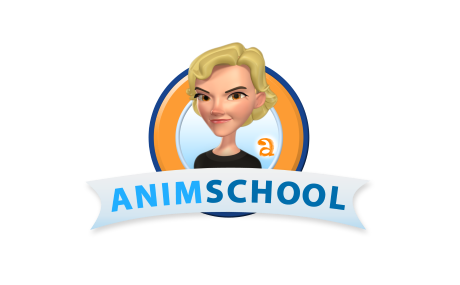 AnimSchool students can learn 3D modeling. This review was done during AnimSchool's General Reviews. General Reviews are held once a week for those students who can't attend their class review and those wanting an extra critique. Character Design by Brent Gordon. Waw, what a fantastic review, and class! I loved it when Dave started to paint over the geometry, and do the before and after switch. So much more appeal on an already fantastic model!